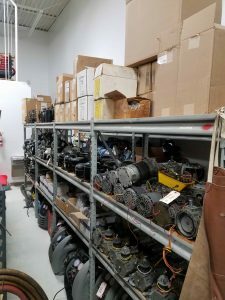 Ice-Kold is your one stop shop for new, used, and refurbished recovery machine and vacuum pump parts. 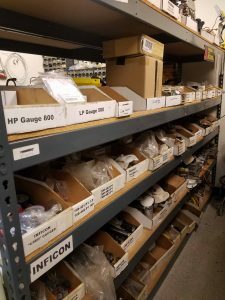 We stock over 200 new and over 500 used and refurbished parts. As a service center for all makes and models of HVAC equipment, we get our new parts direct from the manufacture so you know you are getting the best quality when buying from us. For a list of all equipment we service please visit our HVAC tool repair center page. Please check out our Ebay store to see what parts we are currently offering. Looking to buy more than what is available online? Please give us a call to help fulfill your order. Don’t see the part you are looking for on our Ebay store? 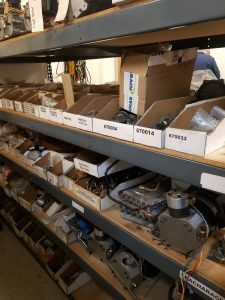 Please give us a call or send us an email with what you are looking for and one of our service technicians will get back to you with availability and pricing.